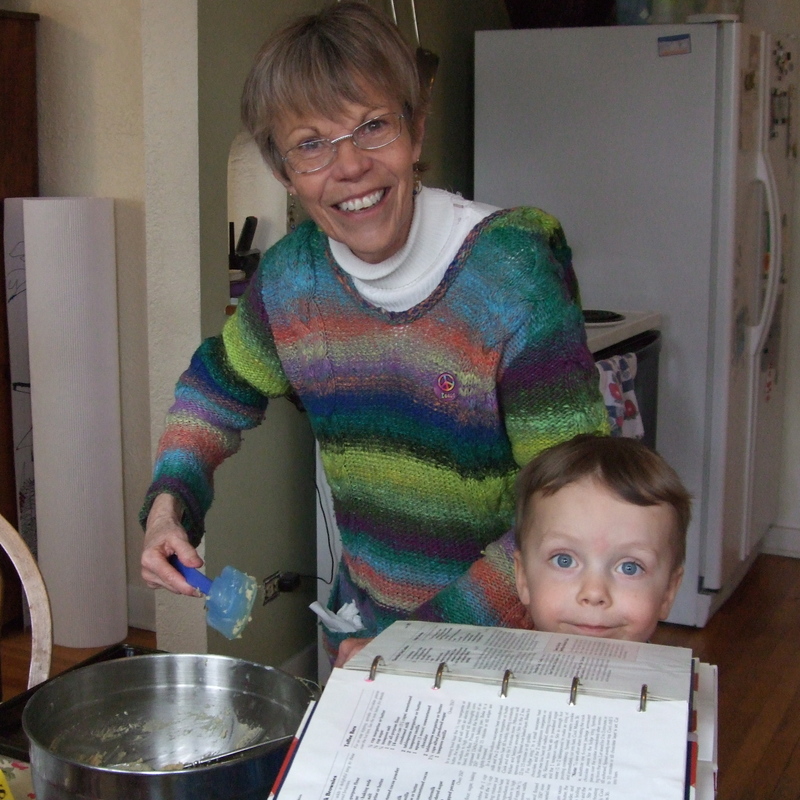 Exploring the world of cooking, or is that cookies? 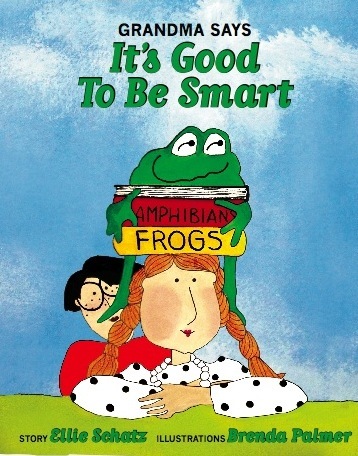 I wrote “Grandma Says It’s Good to Be Smart” in order to promote early learning. What is early learning? It’s letting children thrive in their natural brain development by opening the world to them. It’s not about home-schooling versus classroom learning – public or private. It’s not about preparing a child for a predetermined career or institution of higher learning. Learning doesn’t wait until children enter formal schooling and it doesn’t take place within any four walls. Children are born curious and like it or not they will learn. The question is, “what will they learn?” A second question is, “how will the home encourage and stimulate the child to learn about the world?” The adult’s role is not to “teach” children, but rather to open them to a world of joyous opportunities to explore, imagine, reflect, and grow. I continue to be thrilled that my book is helping parents and grandparents to have a conversation with their little ones about the joys of discovery. Together we must hope that we can keep the lights in their eyes glowing and the curiosity of their very beings alive throughout childhood and into and through adulthood. This entry was posted in Children's Books, Core elements of learning and being smart, Early Learning, Grandma Says It's Good to Be Smart, Growing up smart, Picture books, The chance to learn, Young Children. Bookmark the permalink.